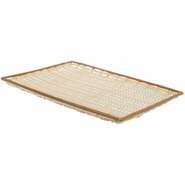 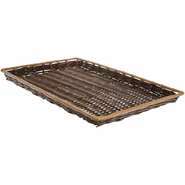 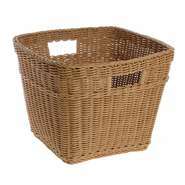 The unique structure of our washable wicker baskets is resilient to moisture and bacterial growth. 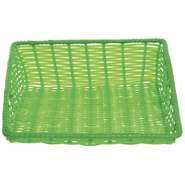 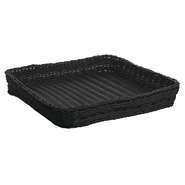 Dishwasher safe design is ideal for sanitizing and keeping display baskets free of contamination while changing displays on a day-to-day basis. 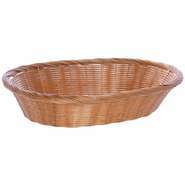 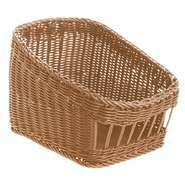 Washable wicker baskets are woven with durable plastic materials that can be used daily without tarnishing overtime like traditional wicker display baskets. 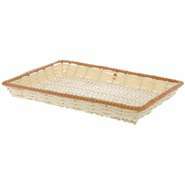 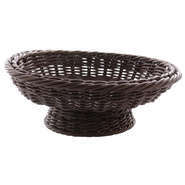 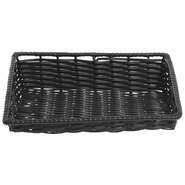 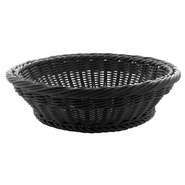 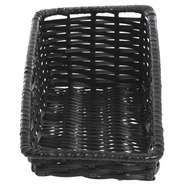 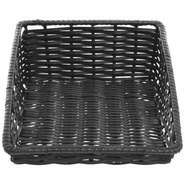 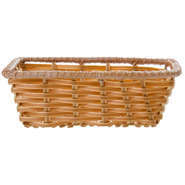 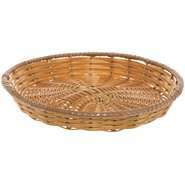 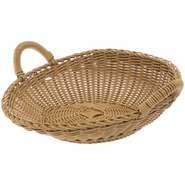 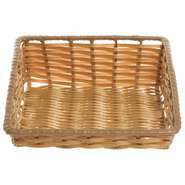 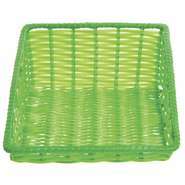 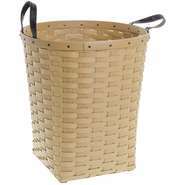 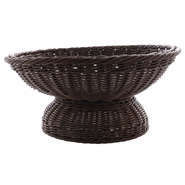 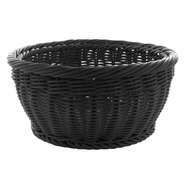 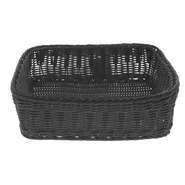 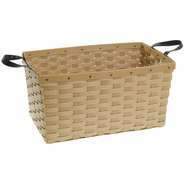 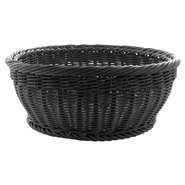 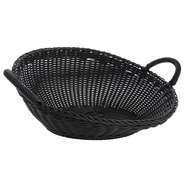 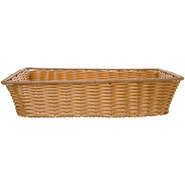 Choose from our wide selection of washable wicker baskets with handles, different colors, shapes and sizes!